He said although there were many private universities in the country, most of them were still unable to fulfil their admission quotas as they admit barely six per cent of the total university admissions in the country per session. He, however, stated that the setbacks were not enough to stop the issuance of licences as Nigeria needs more universities to cope with the high demand for university education. “The summit is also aimed at supporting the Nigerian government’s effort at developing academic, institutional and executive capacities within the higher education subsector, to enable it to compete effectively and be relevant in an increasingly knowledge-driven world economy,” he said. 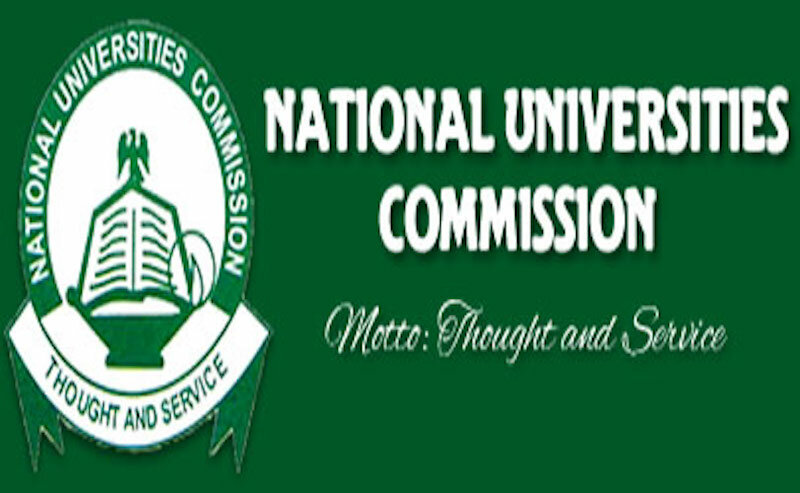 While noting that there are first class private universities which are performing excellently, Oloyede, however, alleged that some had come to complicate the corruption that was in the system as convocations in some private universities were more like family meetings where only members of the family held sway.